Grey skies and rain were no match for the awesome energy and spirt of Emma and her family! 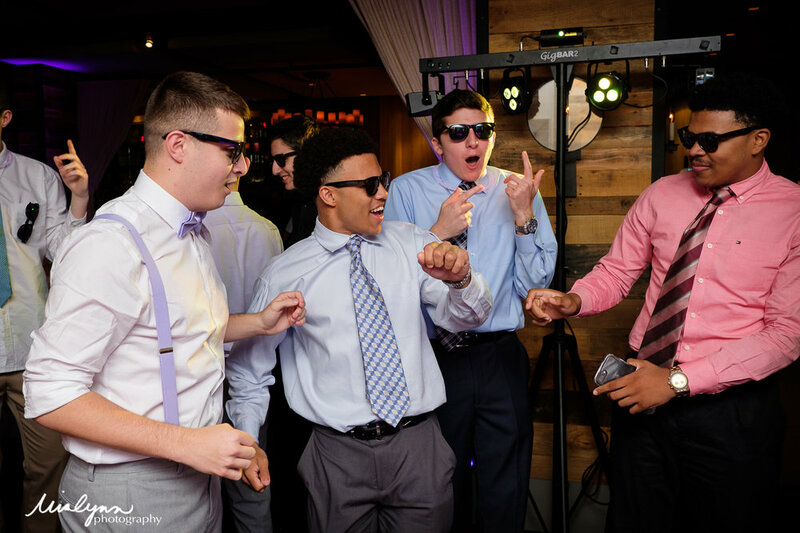 Here are few quick peeks from last night's Bat Mitzvah party. Emma shined even more that she did at her service on Saturday and I didn't think that could be topped, but I should have known better! They are one amazing family with so much love and fun to share! 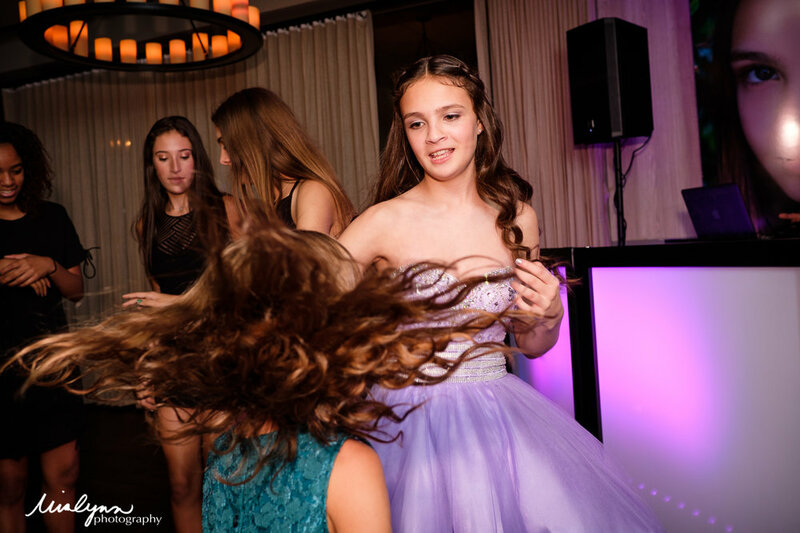 Take a peek and be sure to leave her some bat mitzvah love!